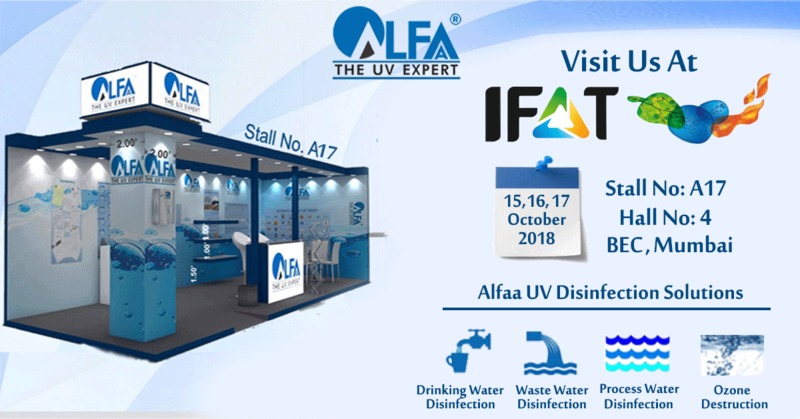 IFAT India is India’s Leading Trade Fair for Water, Sewage, Solid Waste and Recycling being held from 15th to 17th October 2018 at the Bombay Exhibition Centre, Mumbai. We are pleased to welcome you to visit our booth (Stall: A17). It will be the perfect opportunity to understand your requirements and learn more about what we have to offer you. 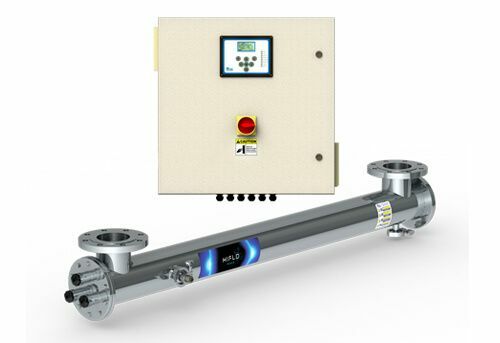 We look forward to seeing you and giving you a live demonstration.